View this email online - click here. We have an exciting time ahead with events and new treatments in the clinic. We are delighted to announce that Dr Rakus has been awarded the prestigious RealSelf 100 Award, an esteemed accolade recognizing the highest-rated and most active doctors on RealSelf, the world’s largest online aesthetics community to learn about cosmetic treatments and connect with doctors and other clinicians. What's more the RealSelf Top 100 were announced to the world under the bright lights in Times Square, New York!! 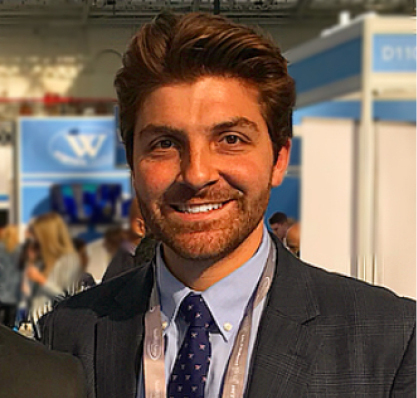 Dr Rakus presented a talk on the newest techniques in anti ageing at the 16th Aesthetic & Anti-Ageing Medicine World Congress in Monte-Carlo. The conference was part of the World Society of Anti-Ageing Medicine and is a gathering of the worlds best anti-ageing experts. One of the biggest revolution in this field is the change towards bespoke products designed individually for each patient; this includes nutrition and supplementation and also skin care products. Some of which we launch in the clinic this month! Dr Rakus also attended the Aesthetics Conference & Exhibition 2018 in London on behalf of Princess fillers and was honoured with a special award. We featured in the Mail Online with our newest cellulite treatment the BTL Unison device performed by our expert therapist Ellie. The article can be read here. Our next event will be on Sunday 20th May. Come along for some food and drink plus world renowned guest speakers in the anti-ageing field. Dr Rakus will be there with her expert team to take any questions or concerns you may have. For more info on the event, please see below. 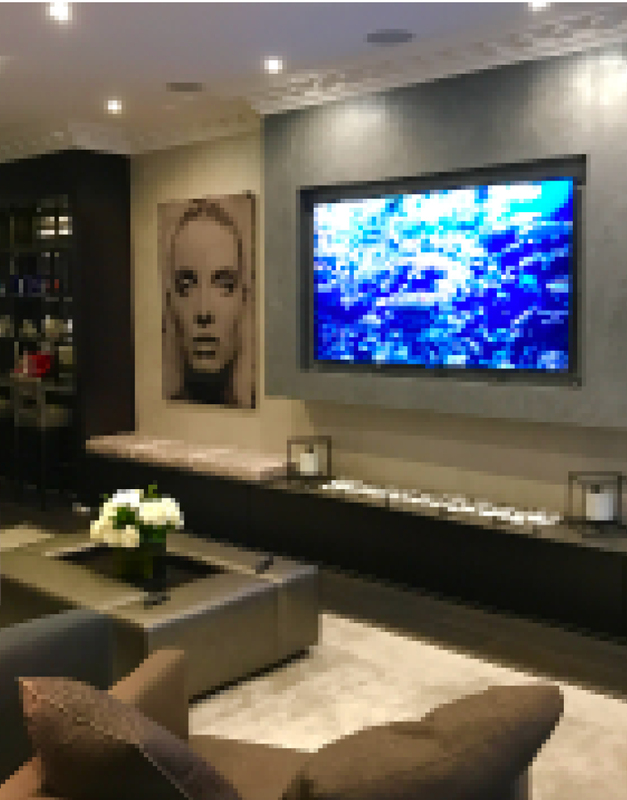 Our specialist Facial Plastic and ENT surgeon will be in the Knightsbridge Clinic for advanced non surgical facelifiting treatments on May 15th-19th and May 29th - 31st. Please call the clinic if you would like to book in, appointments go fast! Do you have a skin problem that you are unsure of how best to manage, or maybe you just want advice on doing the best to look after your skin? Book in on a Monday to see Dr Marcus! See below for more info. After another successful event last month we will be running our next Wellness Event on Sunday 20th May in our VIP clinic space downstairs in the clinic. Dr Rakus and her team of Cosmetic Doctors will be there as well as renowned Swiss naturopath Mr Karim Chubin, who will be ﬂying in for the event to give a special presentation of a nutritious brunch for guests to enjoy. Martina Rakus will also be joining us at the event to share with everyone the joys of facial yoga. On the day we will also be demonstating a range of the clinic treatments, including our new IV Vitamin Drips, and there will be makeup sessions with our makeup artist Stephanie, plus other interesting sessions. Please call the clinic if you would like to attend. Do you have a skin condition that you are unsure of how best to manage, or maybe you just want advice on doing the best to look after your skin? 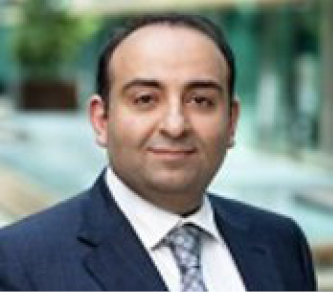 Book in on a Monday to see Dr Marcus our resident Medical Doctor with postgraduate training in Dermatology. Dr Marcus can analyse your skin and put together a package of treatments or suggest what skin care regime would best benefit your skin. Dr Marcus can also carry out a full range of anti-ageing treatments to help you prepare for summer. At the clinic we are constanstly striving to bring you the latest and greatest treatments and products, and this month we would like to introduce you to some of new offerings we have. We now stock a custom range of UniverSkin products. UniverSkin believe that your skin is unique to you and therefore so should your skin care. In the clinic we can custom blend prescription skincare ingredients depending on your skin type and what your skin goals are giving you the ultimate product designed exclusively for you. We are also delighted to be the 1st clinic in London to lauch the Universkin Patient App. 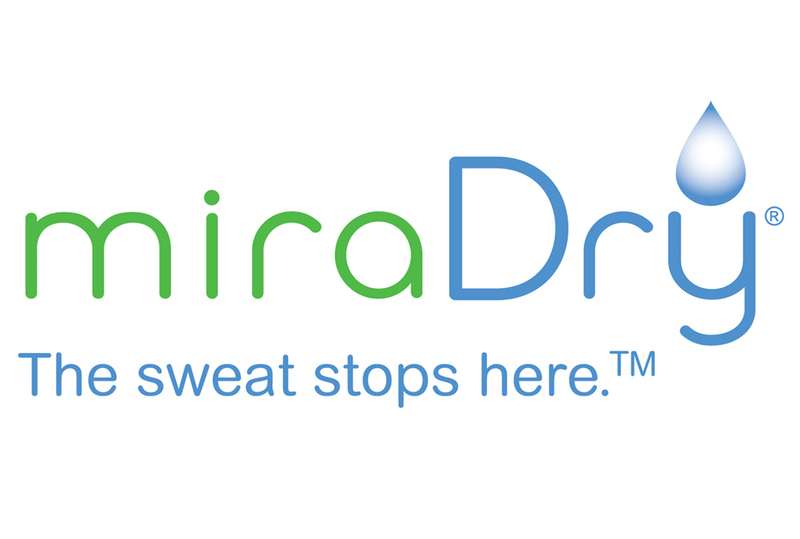 We are excited to be now offering the revolutionary American FDA-cleared treatment that permanently stops underarm sweat! The treatment takes just one hour using the newest technology to prevent underarm sweat. In the lead up to summer come for a free consultation to see how it works and how we can help you look and feel your best. Our newest most popular device to treat cellulite is the BTL Unison clinically proven to be more effective than any treatment currently on the market. It works using a combination of radiofrequency and shockwaves to destroy stubborn cellulite. Here at the clinic we have the largest range of non-surgical devices in the UK and can customise a treatment plan for you to reach your goals. The clinic is also pleased to be offering the latest BTL treatment, Ultrafemme 360, which improves women's intimate well-being and is particularly effective to help incontinence. A big topic at the Monaco Anti-ageing conference this year was tackling ageing from the inside out, through nutrition and supplementation. A revolutionary treatment that has come to market is NAD drips. NAD stands for Nicotinamide adenine dinucleotide (NAD+) and is an essential enzyme present in all our cells that performs a number of key roles. It works hard to repair damaged cells and reverse the effects of oxidisation in the body, so declining levels of NAD+ have been identified as an important factor in the ageing process. Here at the clinic we can now treat you with a variety of IV infusions one of them being the NAD IV drip. Please call the clinic for more details on this exciting new form of treatment, or come to our Wellness Sunday event where we will be demonstrating the treatment. 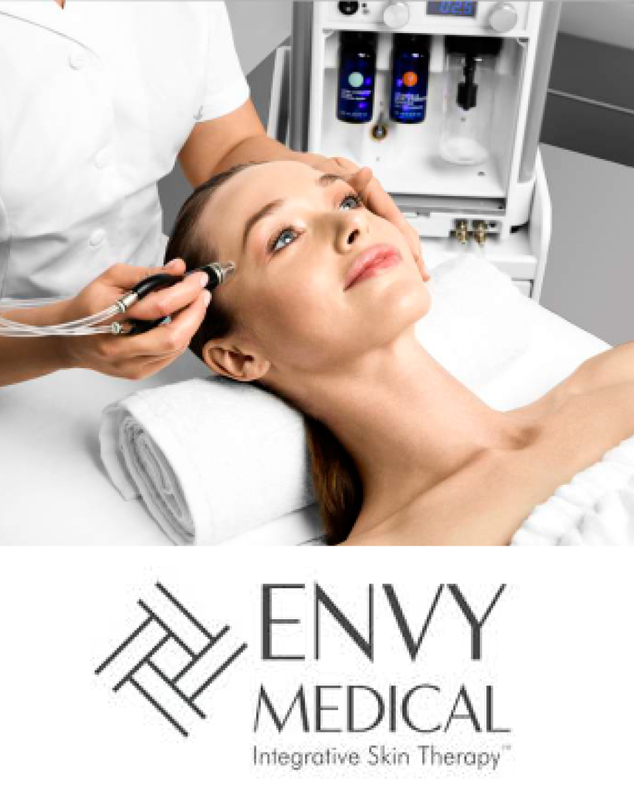 ENVY is an advanced, patented, 3-in-1 treatment, that combines Exfoliation, Extraction and Infusion of condition specific serums for radiant, rejuvenated skin. It provides immediate and noticeable improvement in volume, hydration, tone and texture. ENVY Face & Body is the only face and body treatment to gently yet effectively exfoliate damaged skin cells and deliver serum infusion to treat a variety of skin concerns, including acne, congestion, enlarged pores, hyperpigmentation, and dehydrated and dull skin. It is suitable for all patients and skin types, including people who suffer from rosacea. ENVY is a great treatment to work in combination with microneedling, peels, LED therapy, as well as pharmaceutical and cosmeceutical products. We are delighted to announce that Dr Rita Rakus will once again be partnering with the Italian anti-ageing guru Prof. Francesco Canonaco and the world-famous Capri Palace Leg School, a celebrity favourite with past visitors including Gwyneth Paltrow, Julia Roberts and Liz Hurley to name just a few! These incredible treatments will be available at our clinic in Knightsbridge. 34 Hans Road, Knightsbridge, London, SW3 1RW. Please remove me from this list.